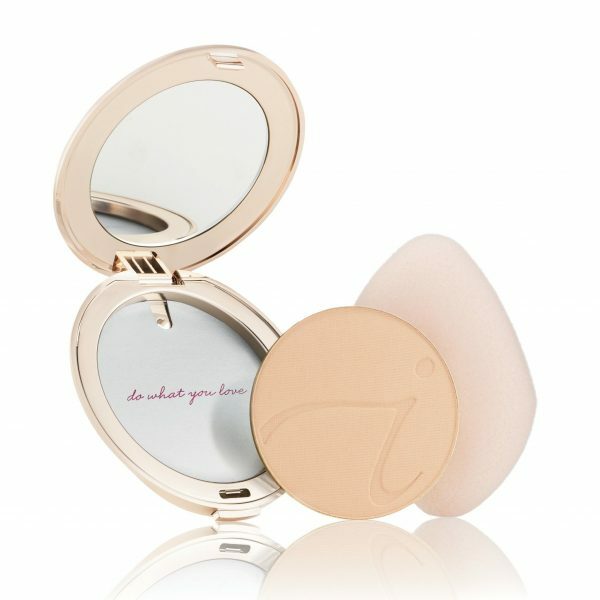 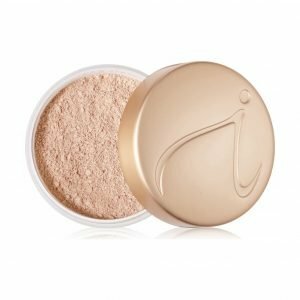 Jane Iredale Flocked Sponge Flocked Sponge is a soft sponge that glides across the skin. 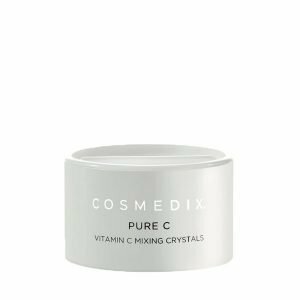 Applies and blends minerals like no other sponge – get complete control over the amount of coverage. 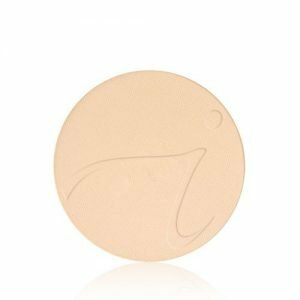 Jane Iredale Flocked Sponge Flocked Sponge is non-latex and washable. 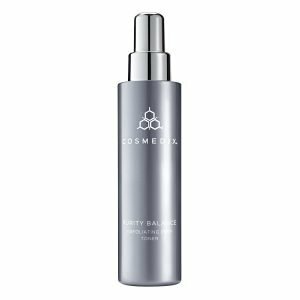 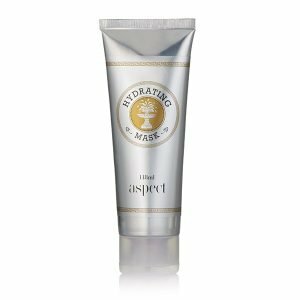 Use it to apply, pack on, or take off any excess minerals.